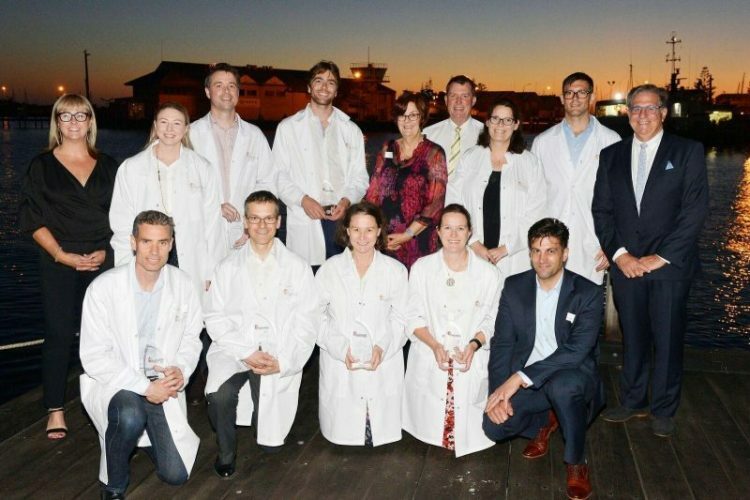 Top Left: Dana Henderson (CEO), Jade Ferullo, Dr Adrian Pannekoek, Dr Mark Johnson, Helen Warnock, Steve Robertson, Dr Natalie Morellini, Dr Benjamin Dessauvagie, Mark Balfour (Chairman) Bottom left: A/Prof Timothy Fairchild, Dr Jerome Coudert, Dr Helen Keen, Prof Merrilee Needham, Mark Rintoul. 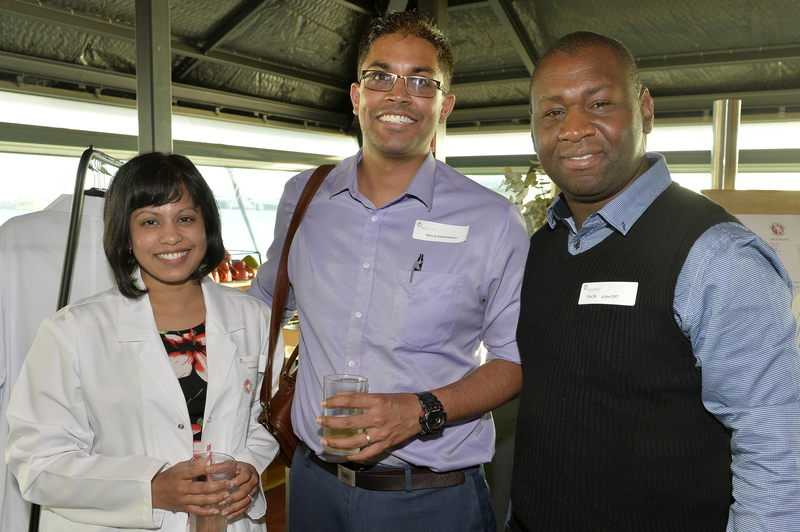 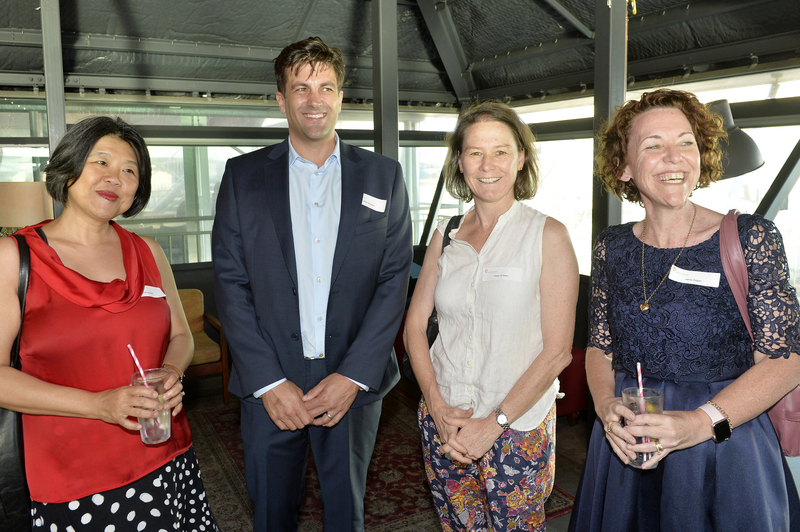 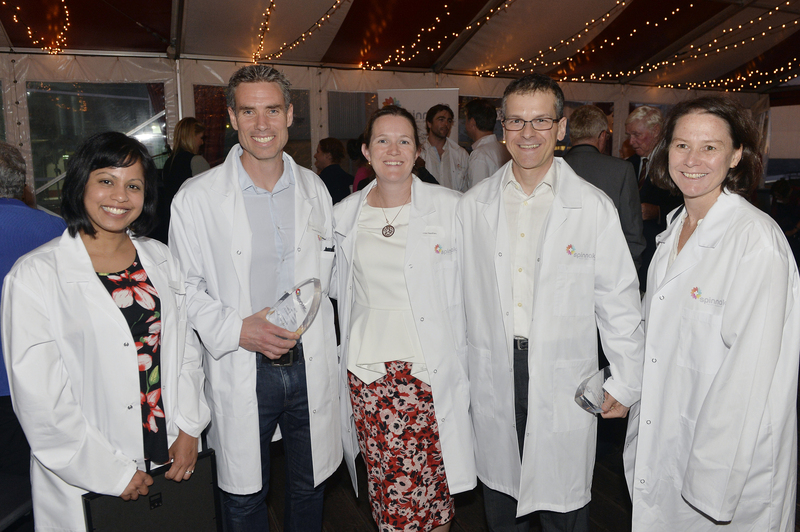 From left: Dr Shereen Paramalingam, A/Prof Timothy Fairchild, Prof Merrilee Needham, Dr Jerome Coudert and Dr Helen Keen. 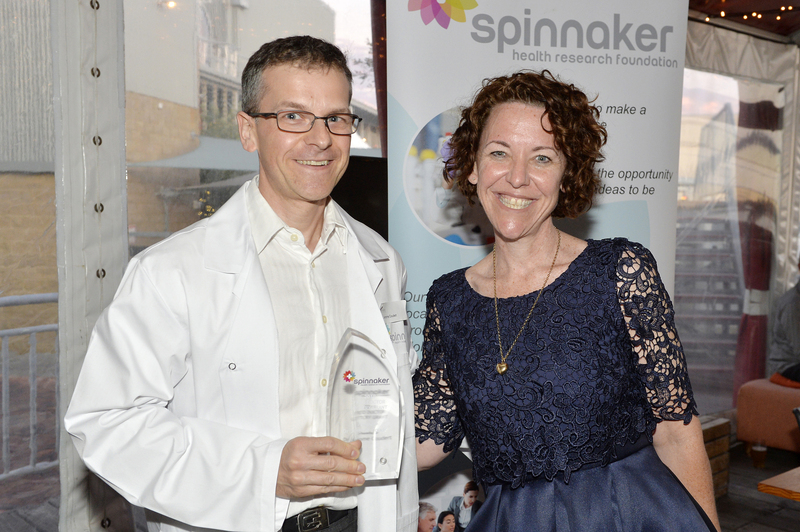 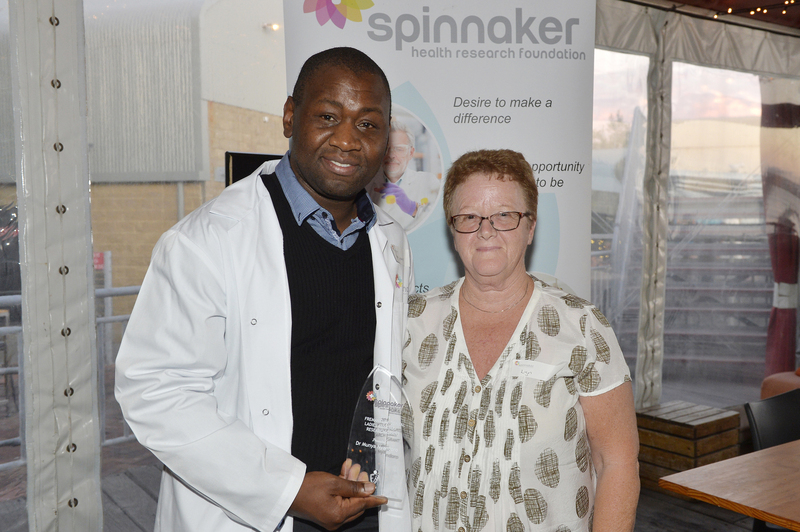 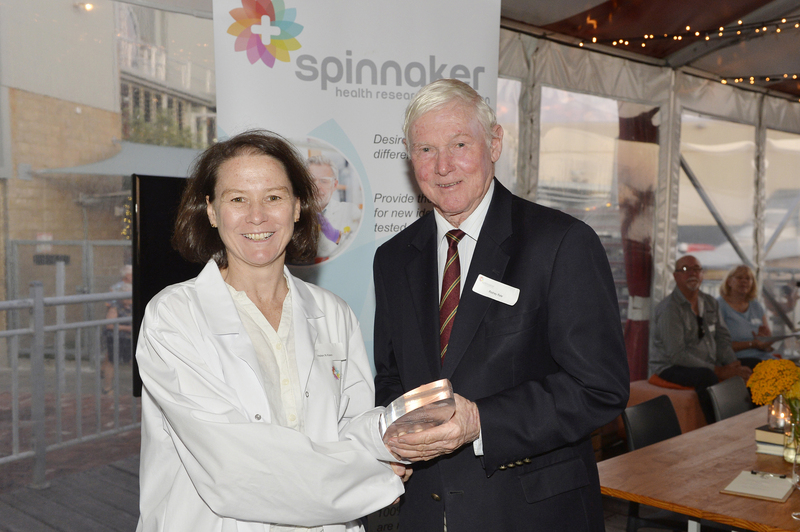 Jocelyn Drinkwater, previous Spinnaker grant recipient and clinical researcher. 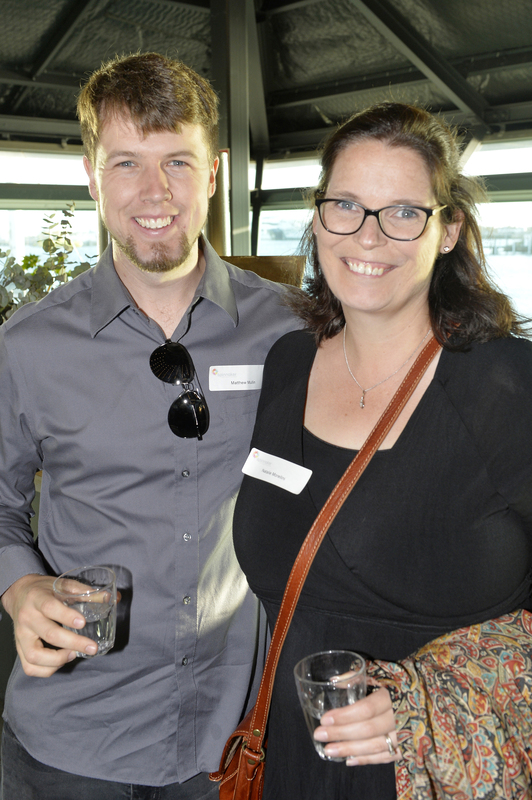 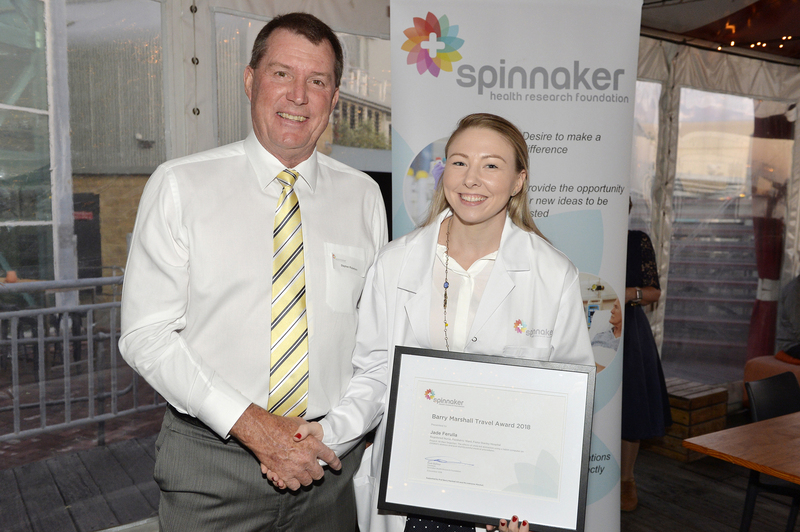 At the Annual Awards Ceremony on December 3, Spinnaker presented ten research grants, three travel awards and one PhD scholarship totalling $155,000. 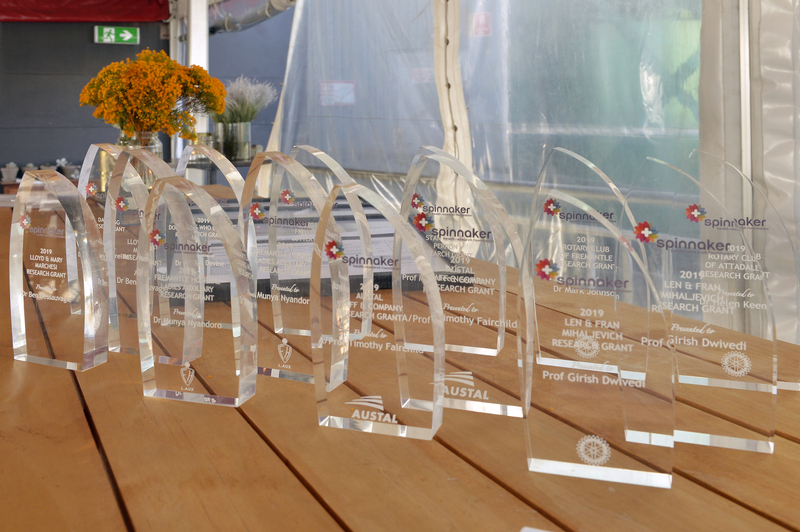 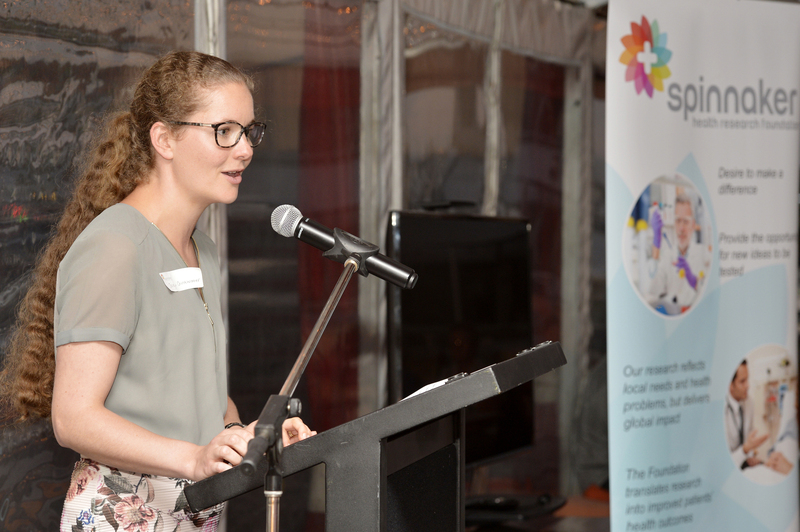 The grants and awards were made possible through the support of donors and sponsors who generously underpin the work of the Foundation. 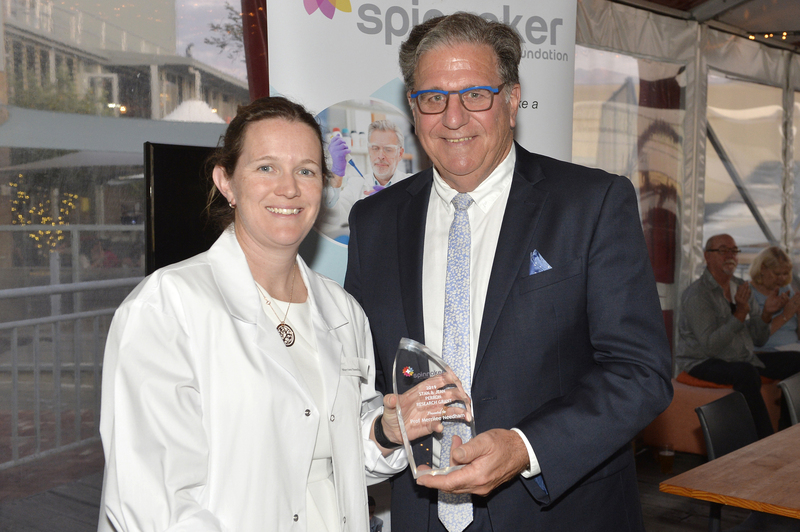 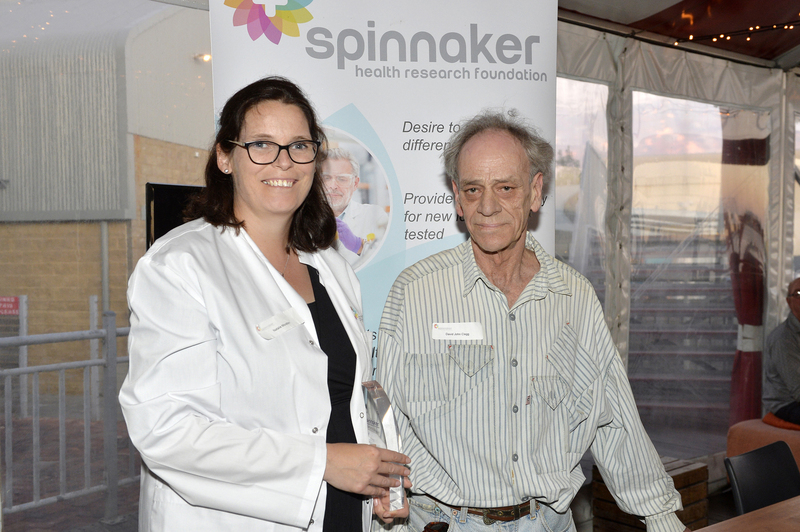 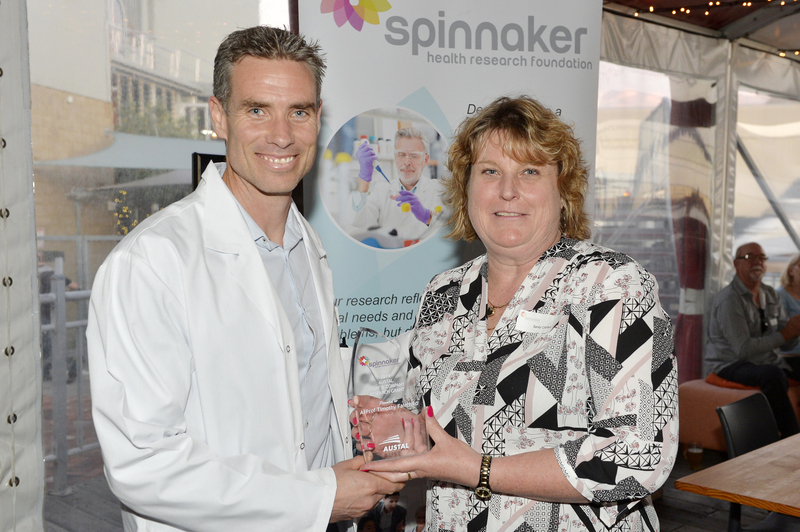 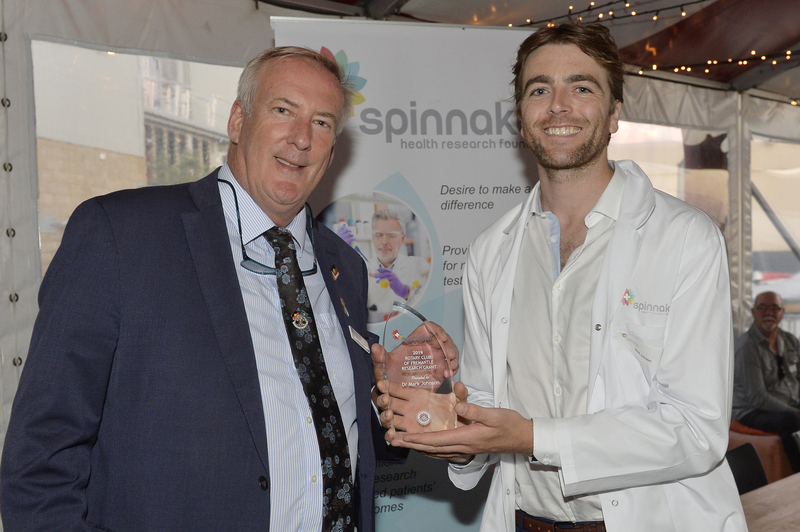 Spinnaker CEO Dana Henderson said the Awards Ceremony was an important event that brought researchers together with members of the community who share a vision for impactful and translational research. 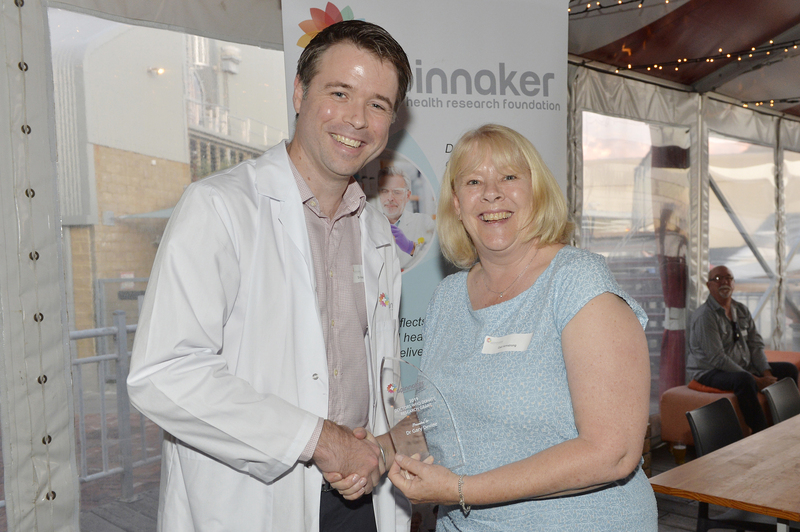 “This year the quality of the applications was of an incredibly high standard we are so pleased to be able support the important work that is happening here at SMHS” Dana said. 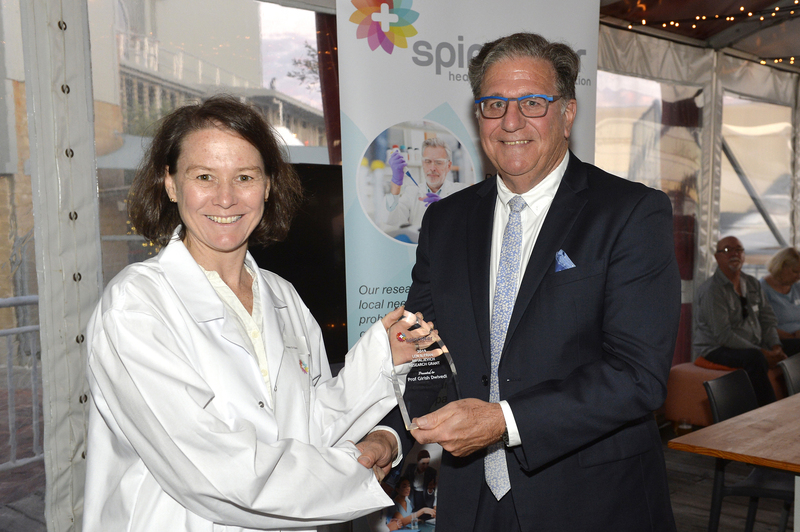 The grants and awards will support projects that include burn scarring, childhood obesity, cardiovascular risks and the potential for tablet computers to be used as distraction therapy during procedures. 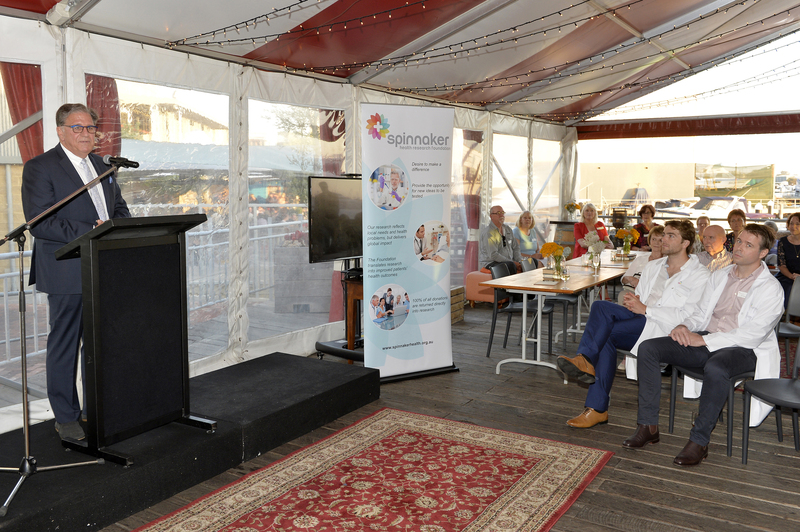 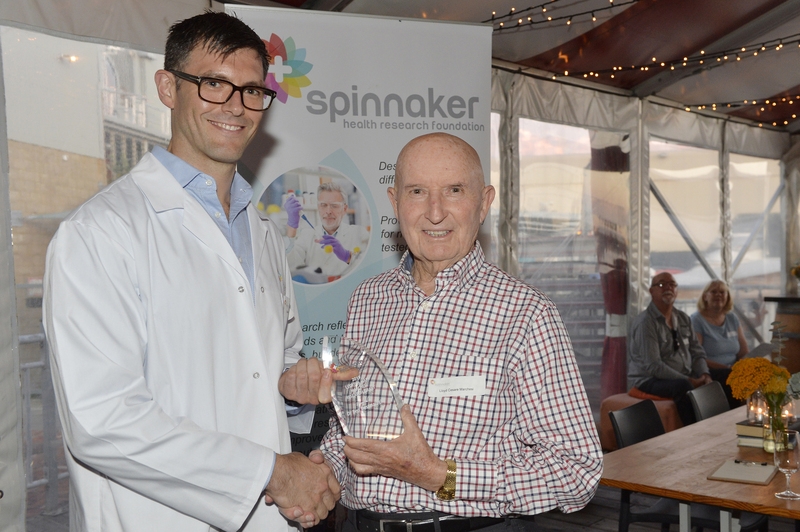 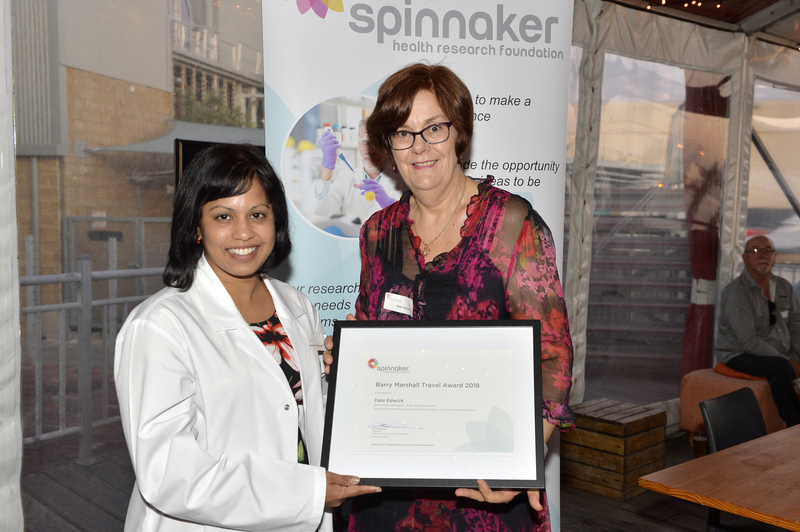 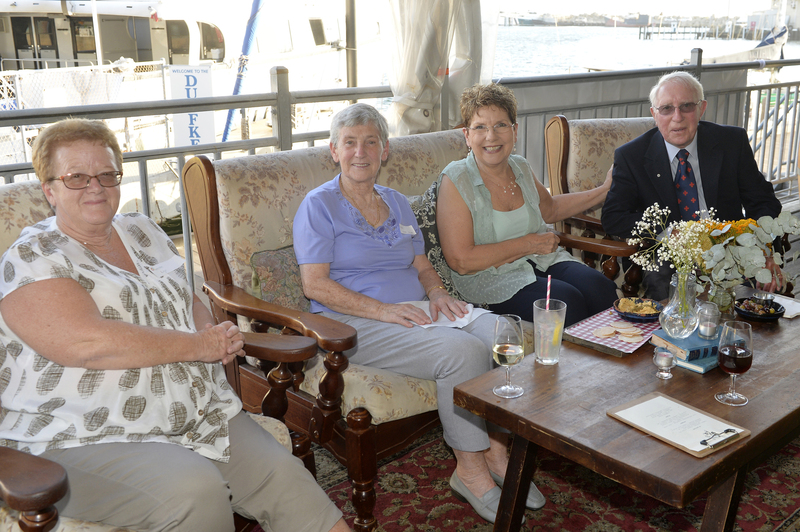 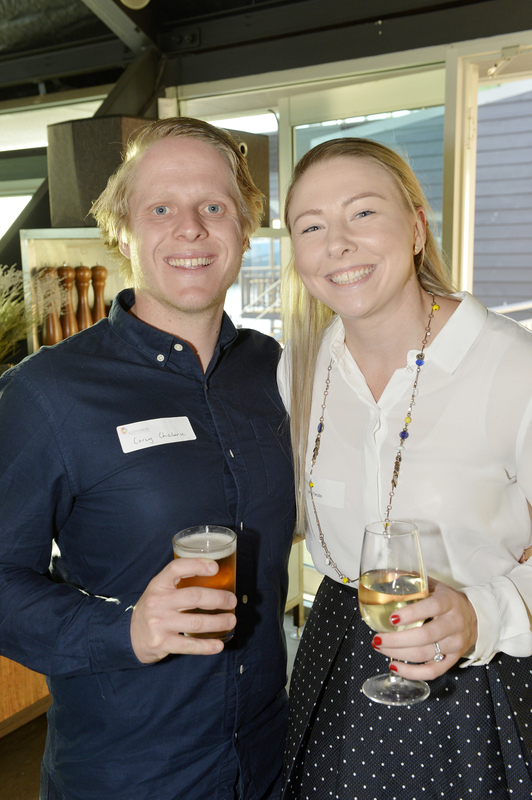 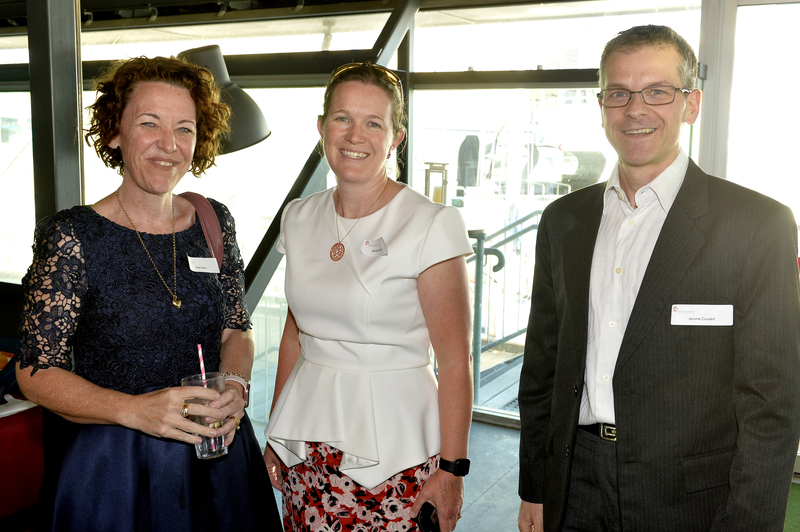 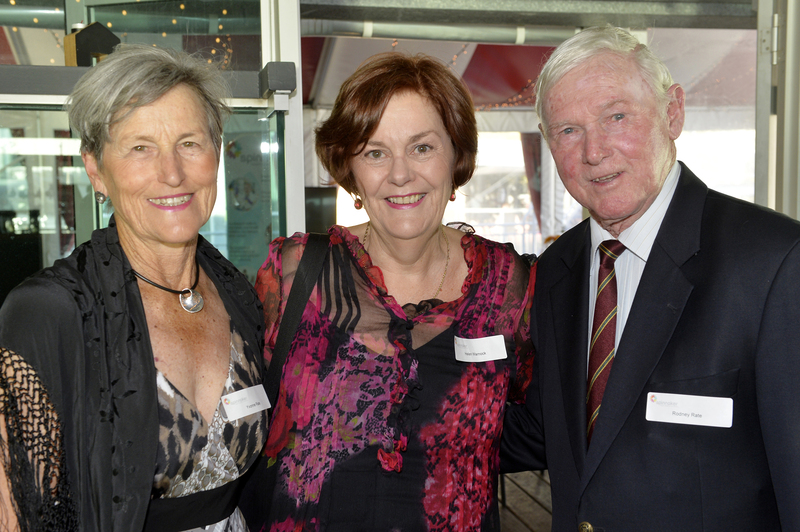 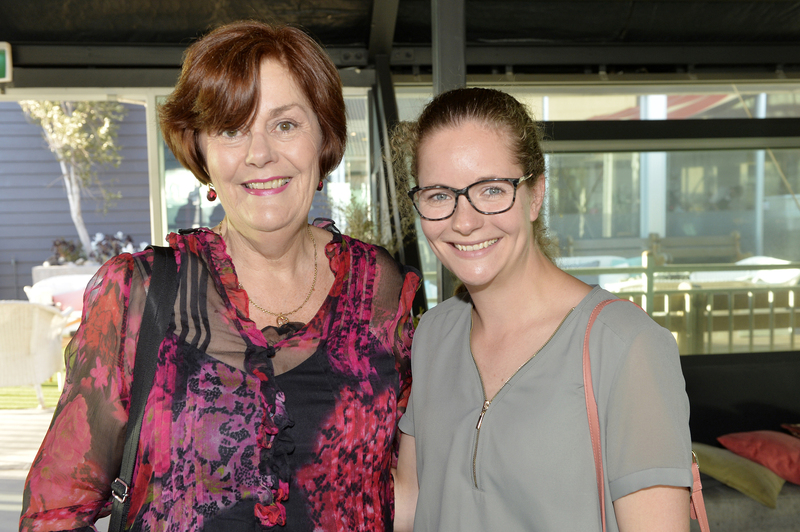 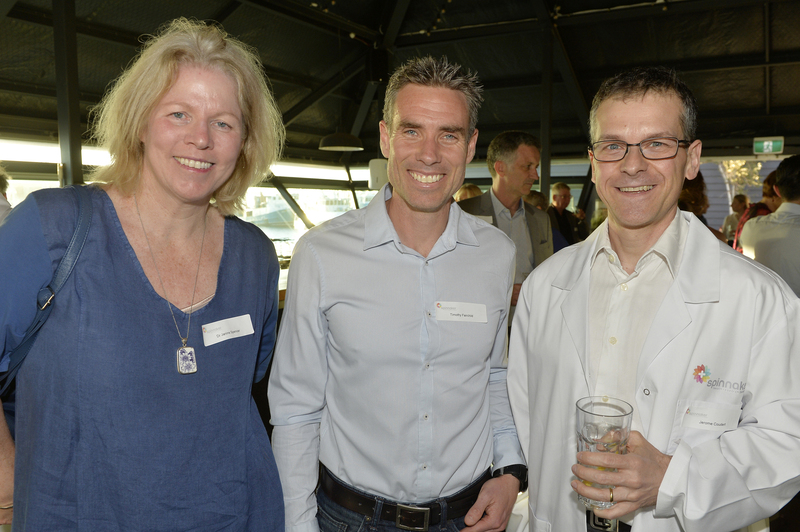 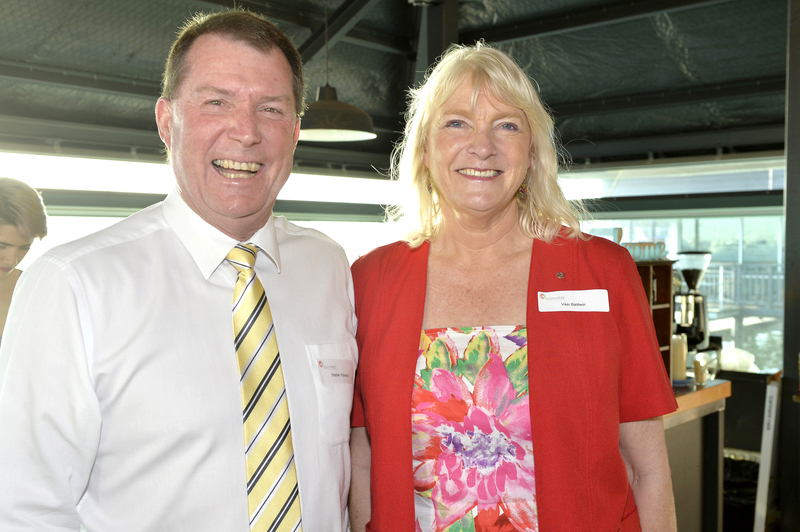 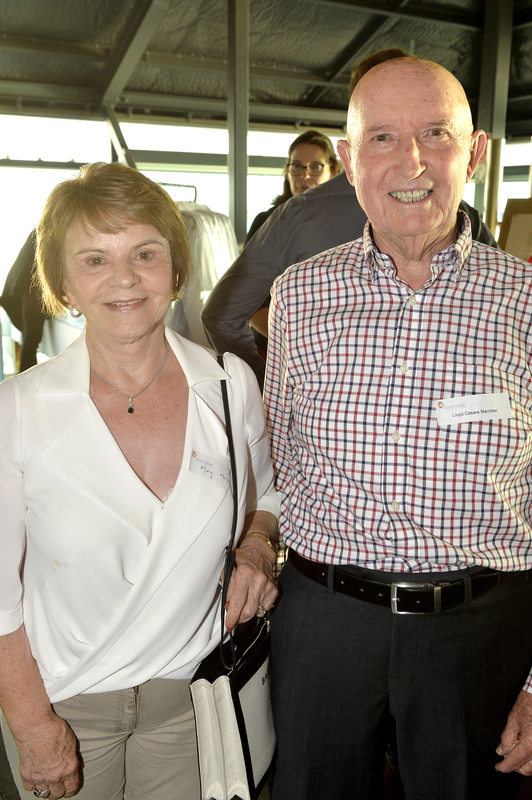 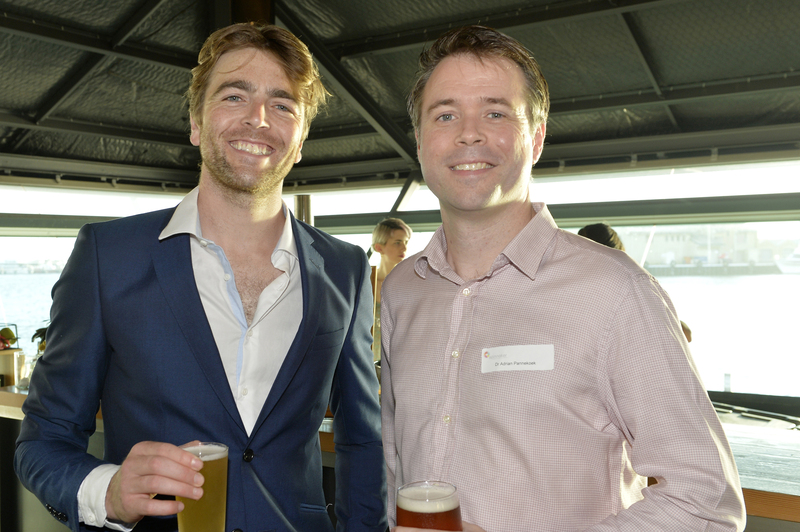 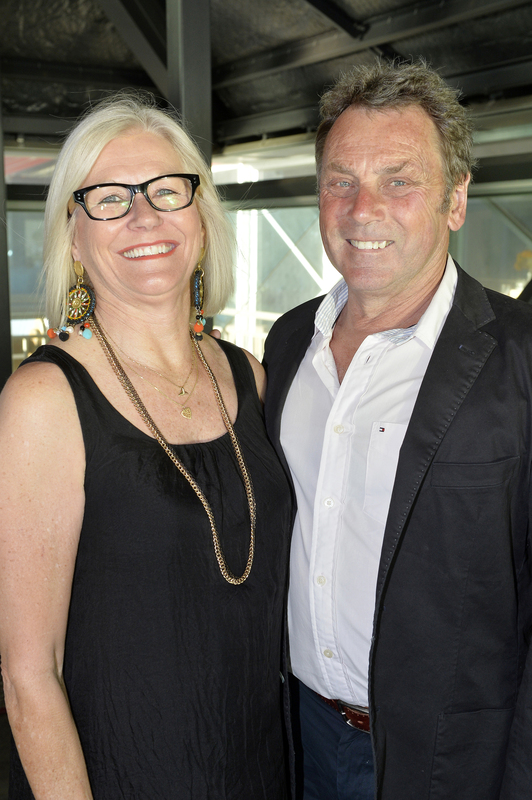 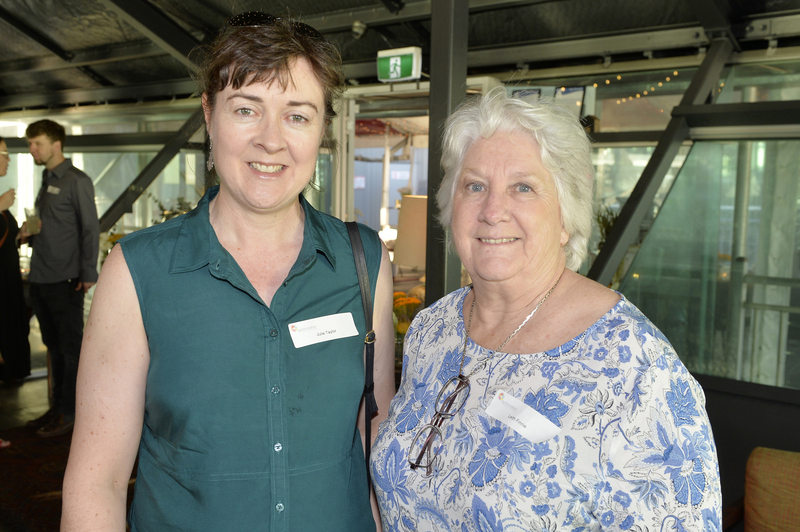 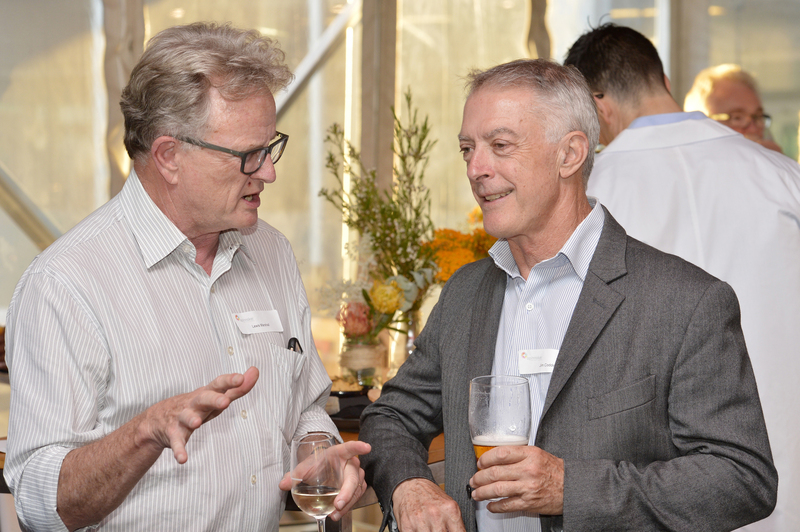 The Foundation, which was established in 1996 as the Fremantle Hospital Medical Research Foundation, became Spinnaker Health Research Foundation in 2016 when it partnered with the Fiona Stanley Fremantle Hospitals Group. 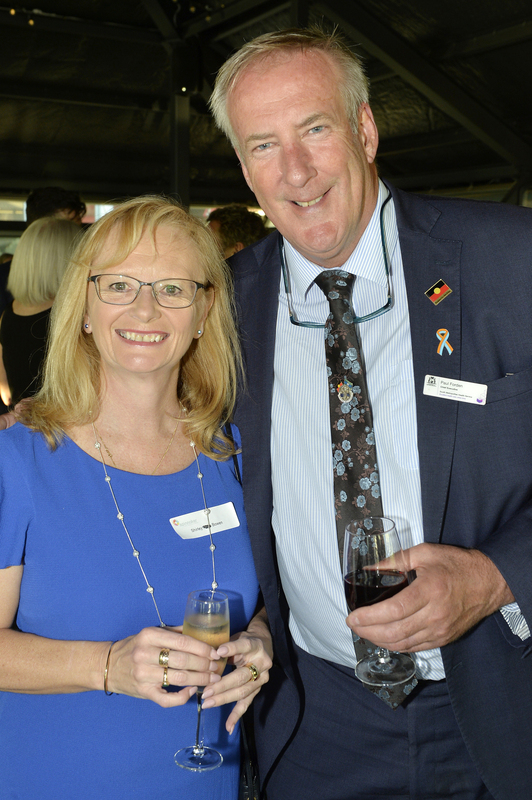 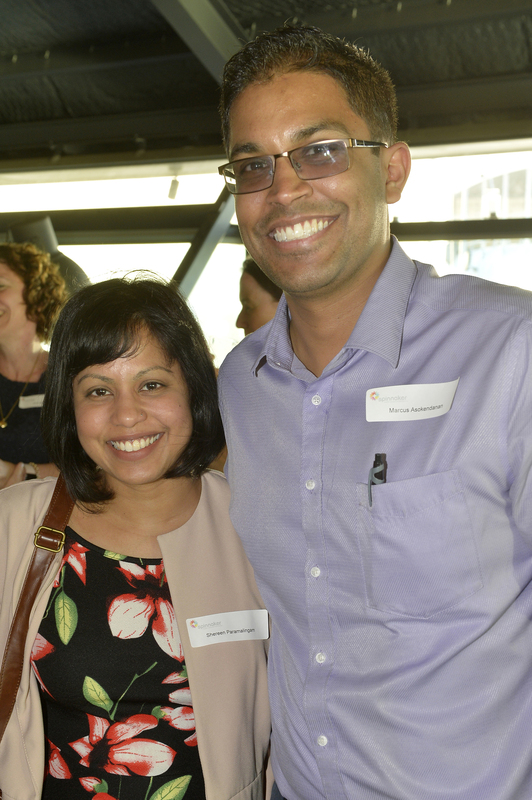 Since 1996 it has distributed almost $4 million in grants which in turn has been leveraged to achieve total grant funding of almost $20 million in support of projects and trials which have a demonstrable impact for the south metropolitan community.